There is a lot I could say about Conner and Rebecca, but the most important thing I could say is that they are two people in my life who constantly remind me and inspire me to live exactly the life that I want to live and to persistently work hard to be a better person and friend. They live their lives wild and free, and their incredible friendship means the world to me. The people that came together on this day from all over the country to play a role in their wedding, is a testament to how much they positively affect the lives of those around them. 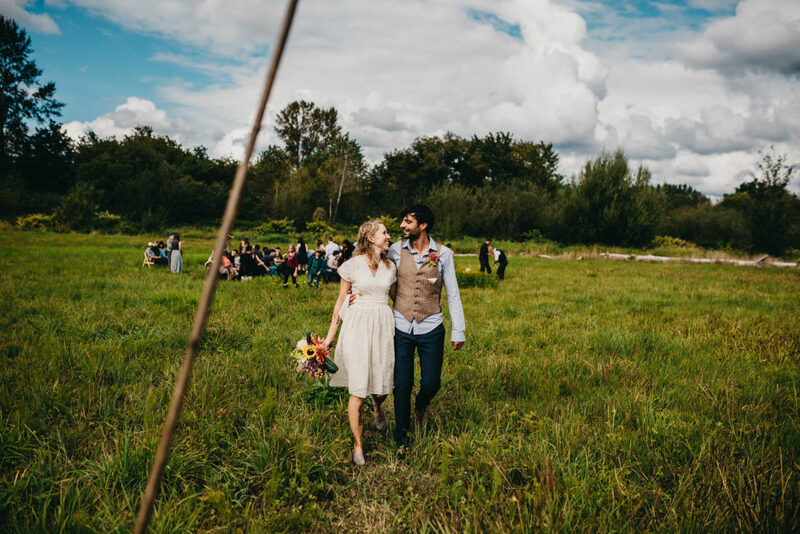 It was a beautifully intimate day on a farm they’ve both spent a lot of time on, just outside of Carnation, WA. Copyright © 2015 Sean Gilliland Photography. All Rights Reserved.